A British holidaymaker has turned to us for help to pursue a claim for compensation after becoming extremely ill with gastroenteritis whilst on holiday at the Bodrum Holiday Resort and Spa, Turkey. The lady suffered with severe gastric symptoms and had to be admitted to a clinic in Bodrum where she was put onto a drip and prescribed medication. 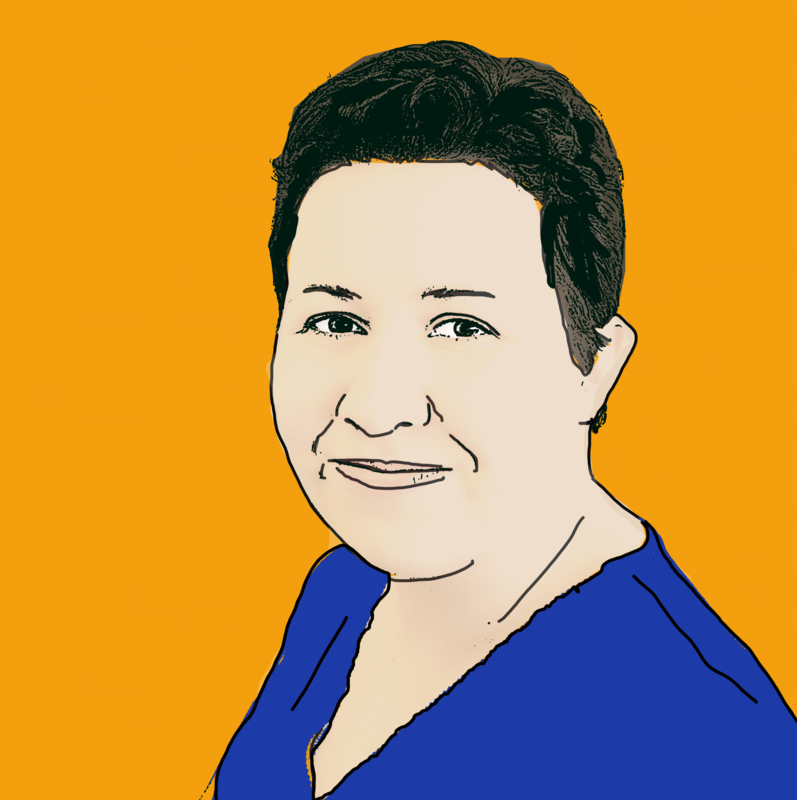 The cost of the medical care she received resulted in hundreds of pounds that she had to pay for out of her own pocket for. 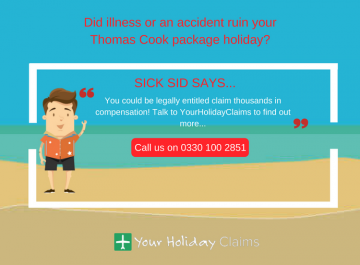 Thomas Cook, the tour operator the lady booked her holiday with, are said to have allegedly done nothing to make guests aware of the situation, despite the holiday representative having been aware there was an outbreak in the hotel. 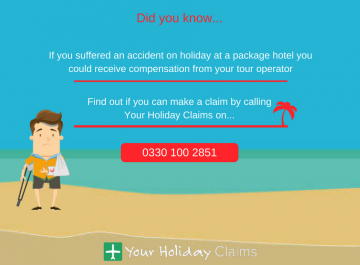 One guest who has just returned to the UK after their stay at the Bodrum Holiday Resort and Spa said on Tripadvisor: âMy boyfriend managed to fall ill on the 4th day of our holiday. 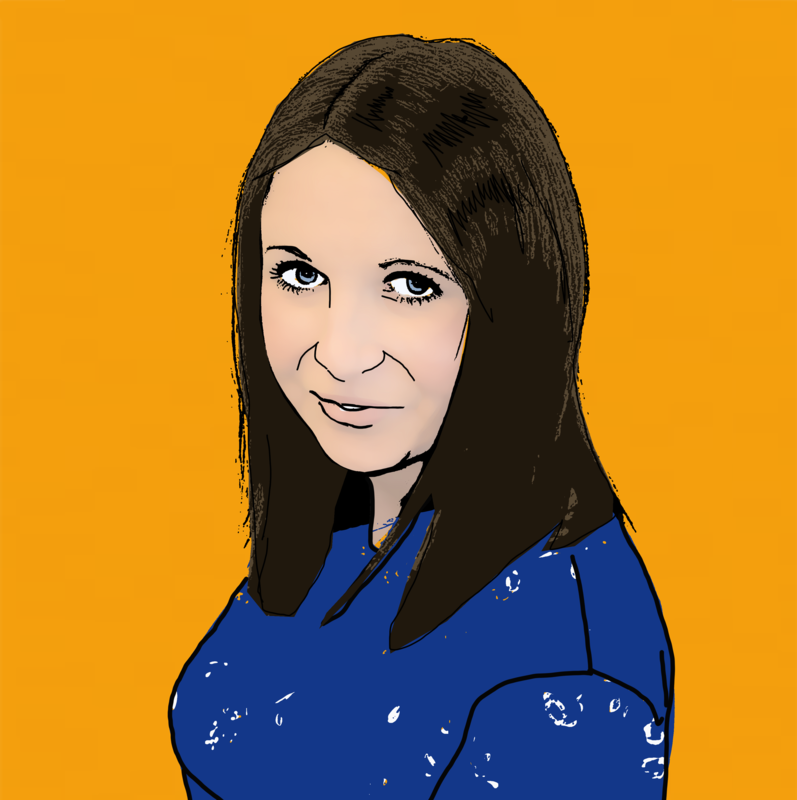 I spoke to the rep and she advised that there is a Gastro bug in the hotel, the hotel next door and a hotel in Bodrum. She even admitted she had it in the summer. She told me to contact the doctor who would take him to hospital. âWe spoke to other people around the hotel and it turned out a lot of people had the same problem. Apparently during the summer months there had been over 700 who had been struck down with food poisoning. 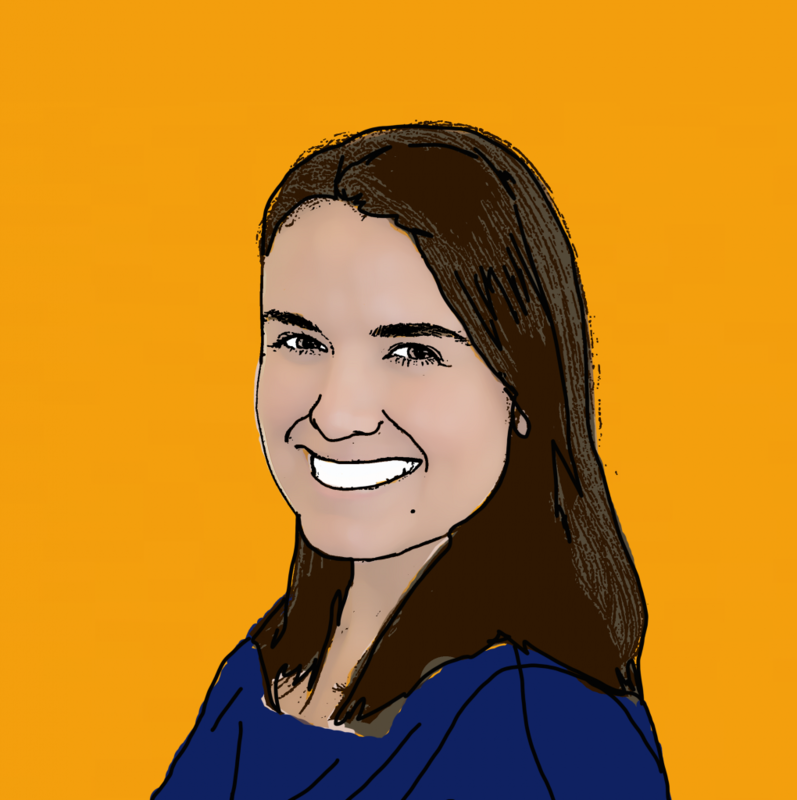 âI was extremely annoyed by the rep fobbing us off and even more annoyed to find out that this has been going on longer than a few months. The hotel changed its name from The Majesty Belizia Hotel and if you look this up it had the same problems. Why have Thomas Cook not done anything about this?! âWere now home (got home 3 days ago) and my boyfriend has been off work since and is showing no signs of recovery yet. We have seen a doctor and have written to Thomas cook. âPlease do not go here. 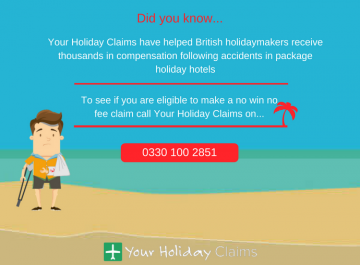 As much as this is a cheap holiday its definitely not worth riskâ. 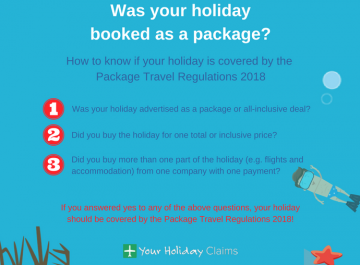 Anne Thomson, Head of Travel Law at Your Holiday Claims, a division of Farnworth Rose solicitors commented: âI am appalled that despite complaints having apparently been raised with the holiday representatives at Thomas Cook with regard to the outbreak of illness in this hotel, the necessary action does not appear to have been taken to prevent there from being another outbreak of illness. âThe tour operators who promote and sell package holiday to the Bodrum Holiday Resort and Spa need to carry out a full investigation into the cause of this. 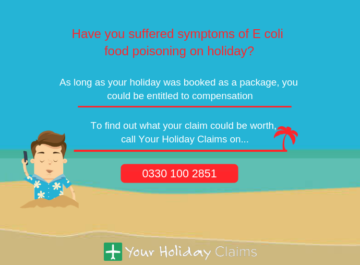 âIts awful to hear and read the number of reports that have been made against this hotel by people who have suffered with severe symptoms of what appears to be as a result of food poisoning. 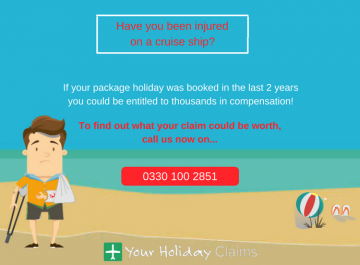 âThe team and I at Your Holiday Claims urge anyone who has suffered illness during their stay at this hotel or upon their return to the UK to seek medical attention and contact us as soon as possible for help to make a successful claim for compensationâ. 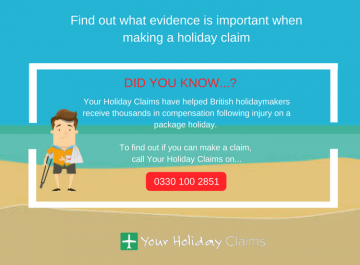 To find out if the expert holiday illness solicitors at Your Holiday Claims can help you make a claim for holiday illness compensation, contact us today. 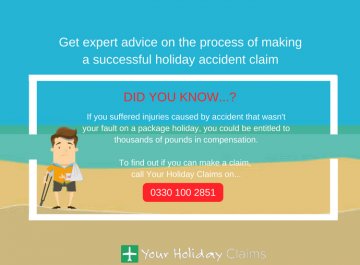 You can speak directly to a dedicated solicitor by calling,Â 0330 100 2851. 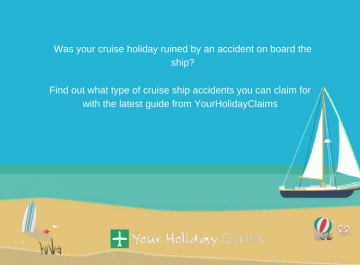 Alternatively, simply complete our quick online holiday claims form and we will be in touch with you as soon as possible.